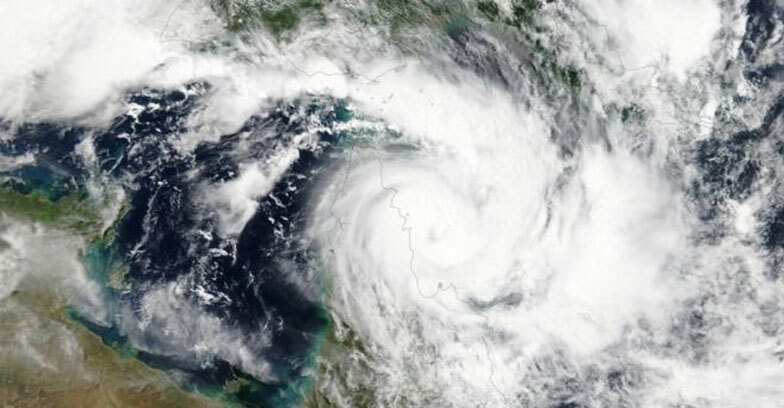 Thousands of Australians are forced to face two potentially dangerous cyclones,Trevor and Veronica.Over the weekend, Cyclone Trevor will hit the north while Cyclone Veronica will strike the country’s west coast. It is expected that the twin cyclones will come along with destructive winds would cause severe flooding in Australian coast.Experts say a “severe impact” is likely and residents have been told to prepare for a “massive weather event”. The mining town of Port Headland, where the storm is set to strike first, supermarkets have been stripped bare as residents stockpile in preparation, ABC News reported. 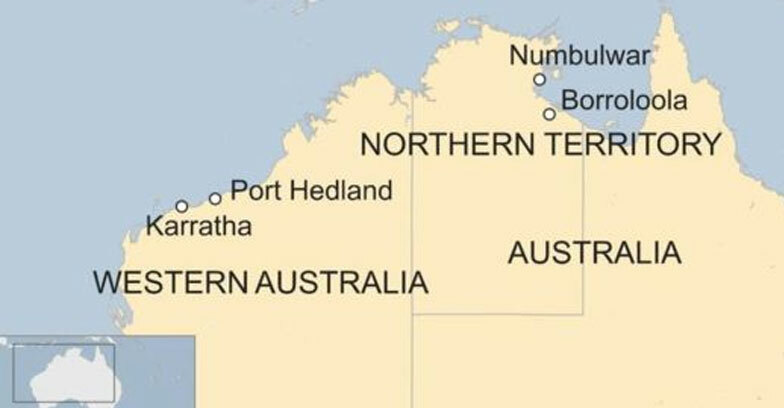 Having already lashed the far north of Queensland, Tropical Cyclone Trevor is expected to hit the communities of Numbulwa and Borroloola in the Northern Territory on Saturday morning.The meteorological department is expecting the storm could bring a year’s worth of rain in just a couple of days. The cyclone Veronica will reach the coast by Saturday afternoon and Sunday morning.